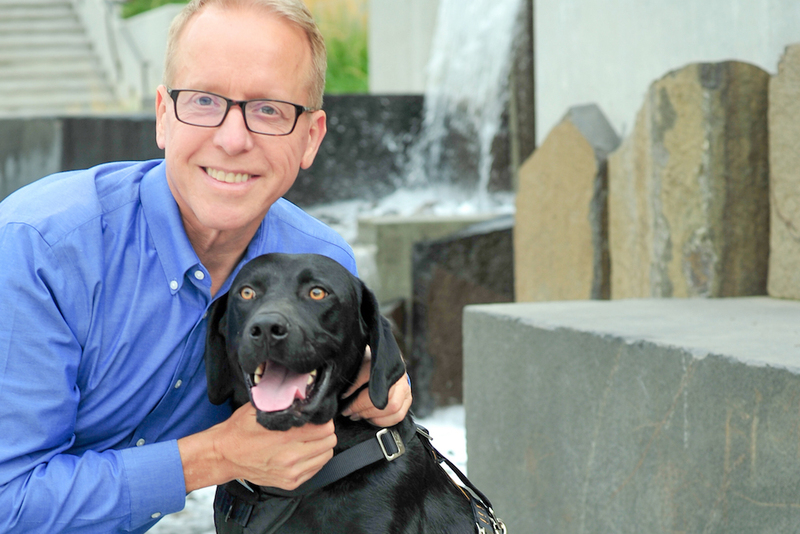 Eric O’Grey is the author of Walking with Peety: The Dog Who Saved My Life. After a tough haul, Eric found his much deserved “normal.” And his journey there is a heartwarming and uplifting story of how transformation can come from the most surprising places and lead to unbelievable outcomes. Eric was 150 pounds overweight. He felt completely alone and empty. He’d been living a life without purpose and meaning and was pretty convinced it wasn’t worth going on. He was suffering from type 2 diabetes and taking so many meds that he had to take meds for the affects of the meds. And then, everything changed. Eric asked God to take his life and God agreed. He took the life that Eric had known for so long and gave him a new one. One that included purpose, love, joy, great food, meaning and a dog named Peety. Eric shares his and Peety’s epic journey and the path to feeling full and fulfilled. He generously shines a spotlight on his path, so that we may all find ours. PreviousPrevious post:Am I losing My Mind and Where Can I Find It?